The Lightning DA/OTF action packs a big punch but doesn't pack a punch on your wallet. The dual action sliding button has great action, smoothly opening and closing the stainless steel blade. 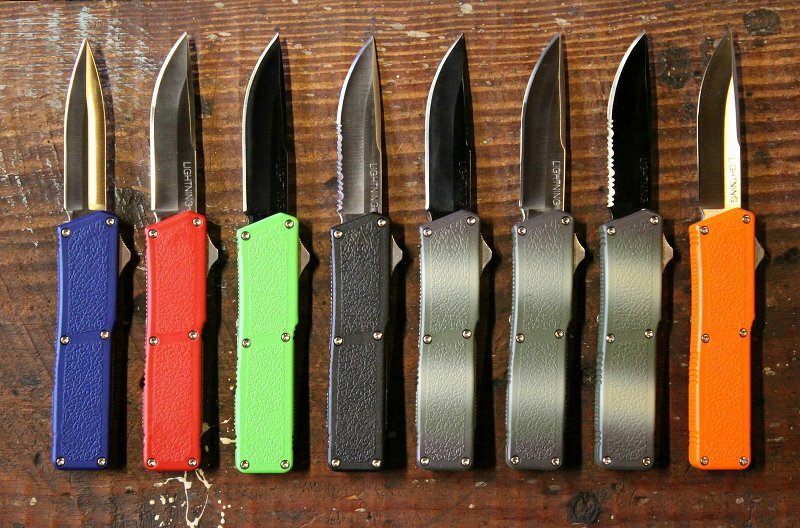 Many colors and blade styles available.